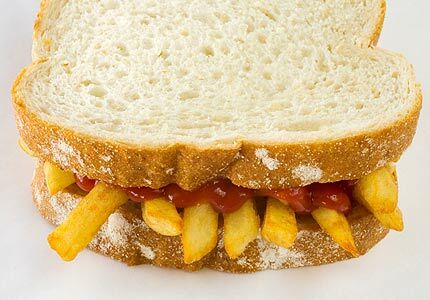 In my earlier post Imitation Is The Sincerest Form Of Flattery I noted the increased references to Crittall Replacement Windows, I explained why I think they are appearing, and I introduced you to The Chip Butty Test for steel windows v other materials. I mentioned that Crittall® is a registered trademark, but made no further comment on it. In this article I address the importance of registering and defending your trademarks. 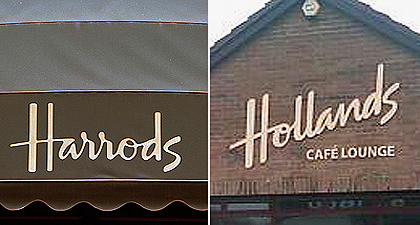 More recently, a roadside cafe on my route home from work on the A12 in Essex called Hollands was forced to change its signage, and, in the end, its name because the typeface was similar to that used and registered by Harrods of Knightsbridge. I’m sure we have all heard tales of companies defending their registered trademarks, which, on the face of it, appear draconian, and unnecessary. In fact, they are taking action to ensure that there is no dilution of their brand. They are protecting themselves and their customers against future infringements by unscrupulous traders seeking a shortcut to take advantage of someone else’s efforts to develop their brand and reputation. I can’t comment on individual cases, but I can say that Crittall Windows does not take action against every website which uses its registered trademark. It takes action against those who abuse it, by making excessive use of the trademark, or who appear to mislead the public into thinking they are supplying genuine Crittall windows. 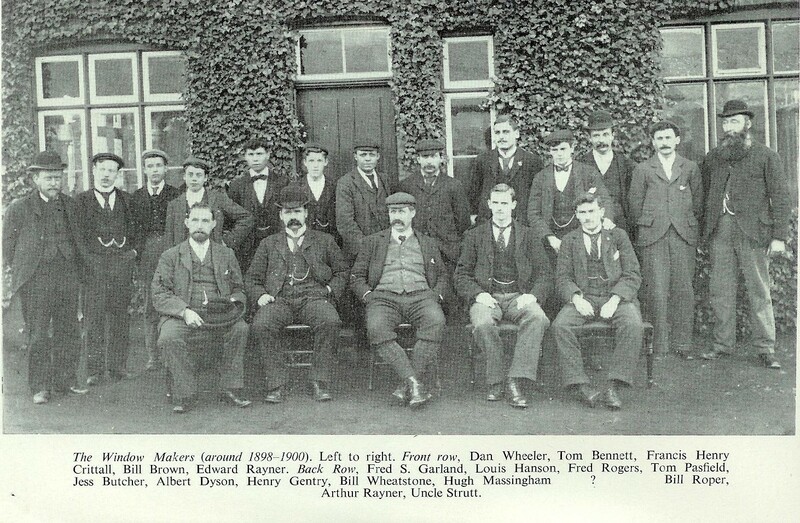 Disclosure: I am the IT Manager at Crittall Windows Ltd, however, the views and opinions expressed here are my own.